This excellently presented four bedroom detached bungalow which sits on a little over half an acre, has mature boundaries, lawns around the house and a concrete driveway. 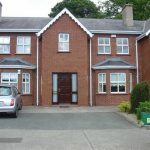 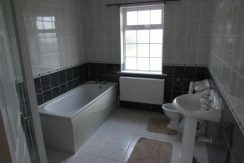 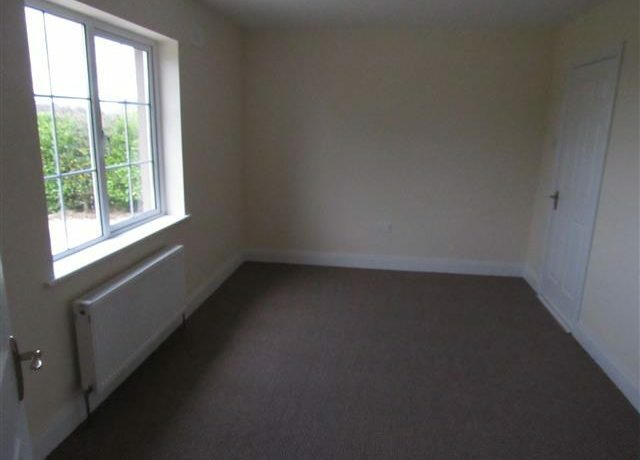 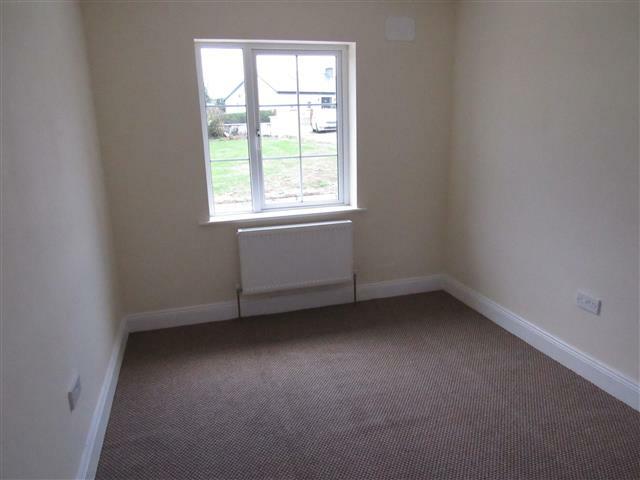 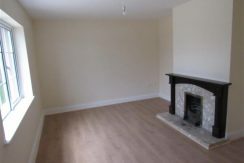 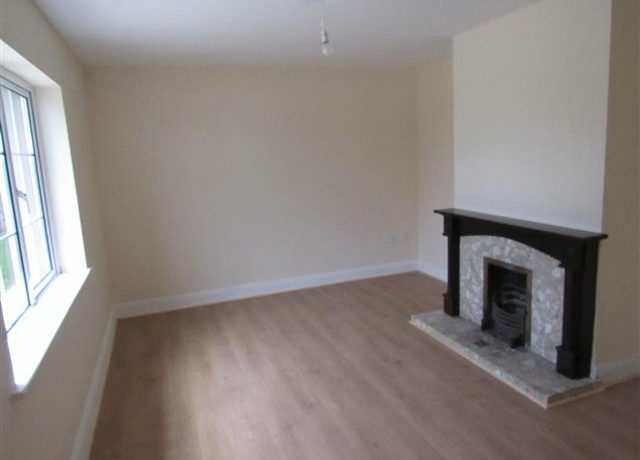 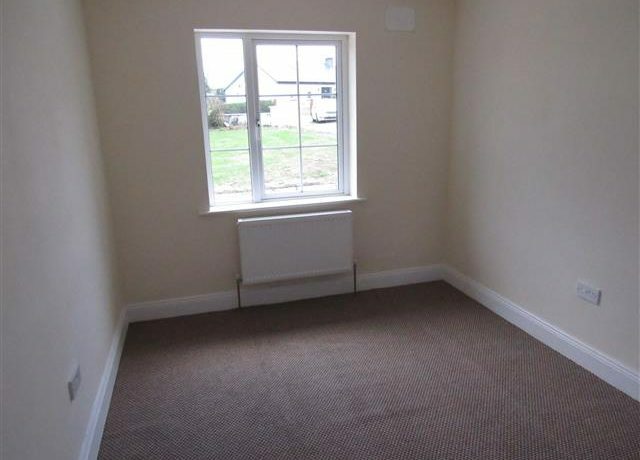 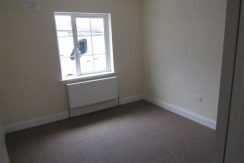 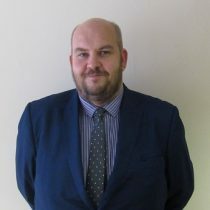 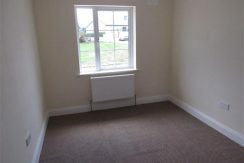 The property comprises of entrance hall, living room, kitchen/diner, utility room, four bedrooms, bathroom and ensuite. 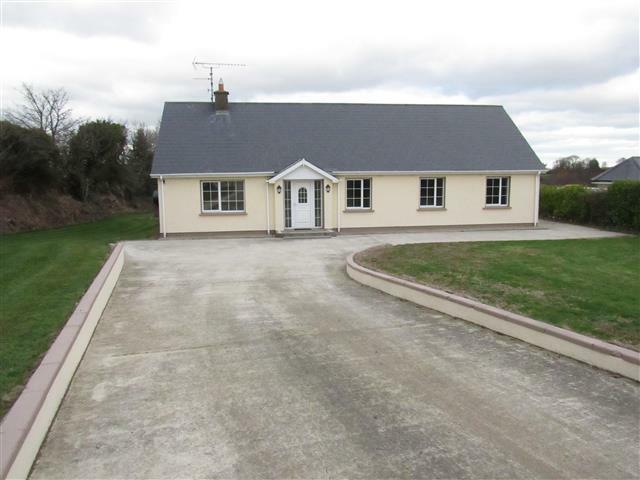 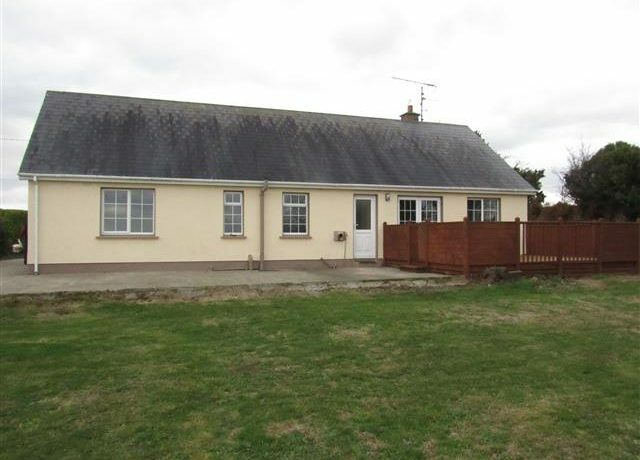 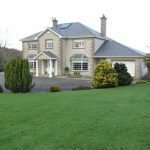 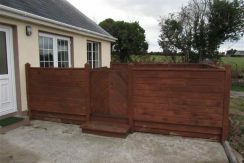 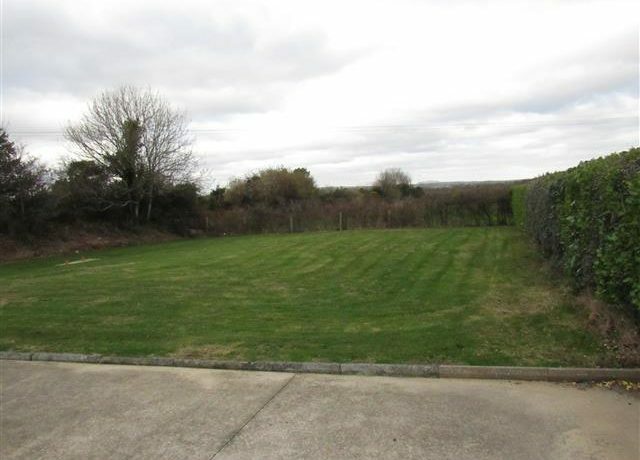 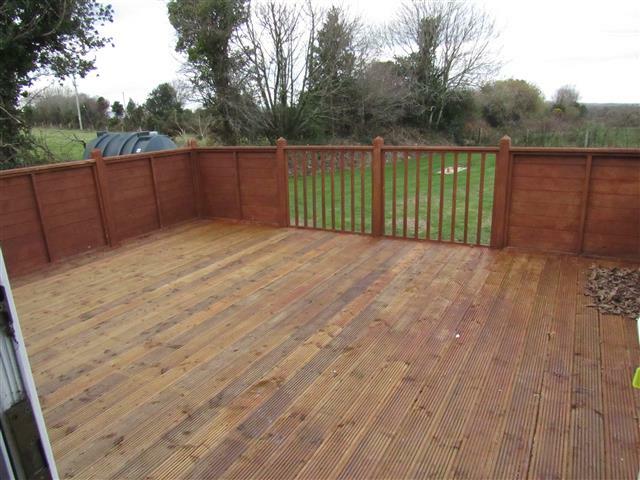 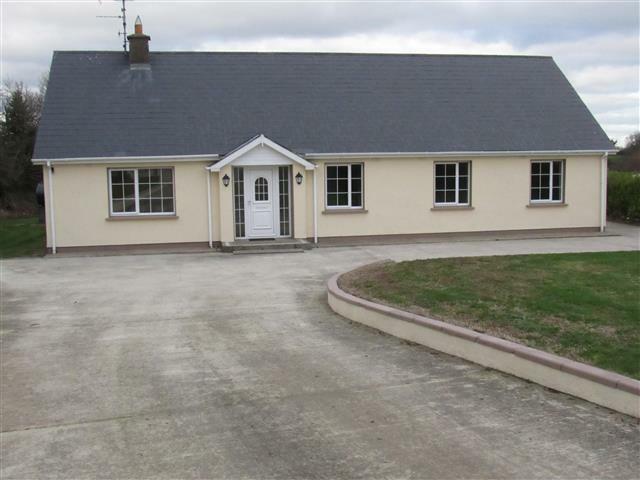 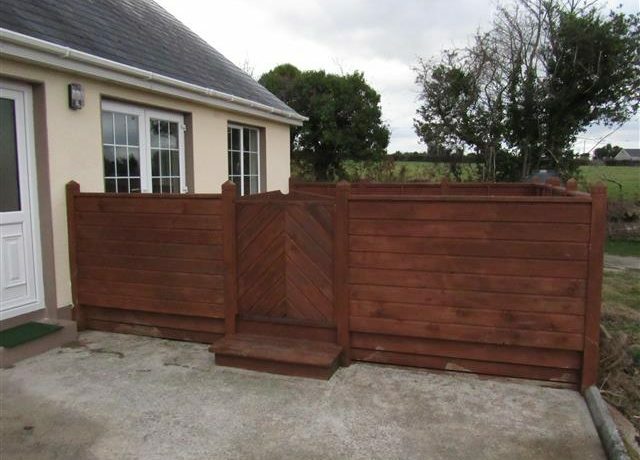 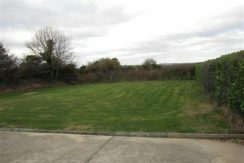 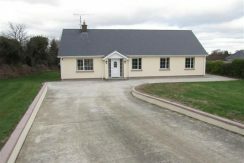 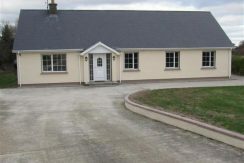 Located within walking distance of the village of Ratheenduff, just off the main Wexford – Gorey road and only 10 minutes from the new motorway. This property which is in turn key condition, should prove an ideal family home. 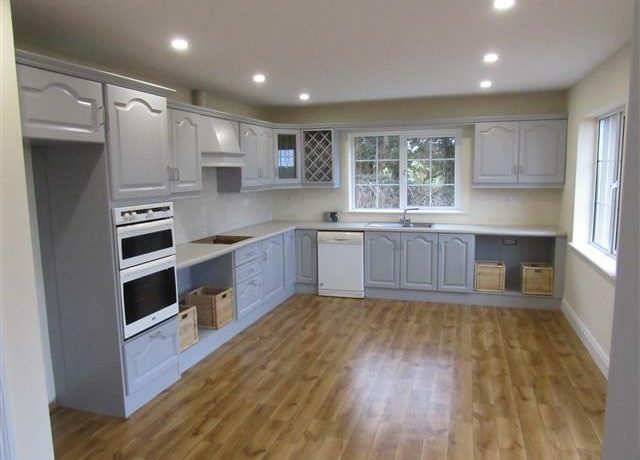 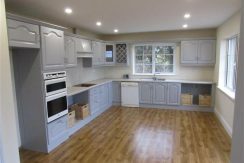 5.8m x 4.04m extensive fitted kitchen, eye and waist level units, plumbed for dishwasher, space for double oven and hob, space for fridge freezer, tiled splash back, spotlights, patio door onto large decking area. 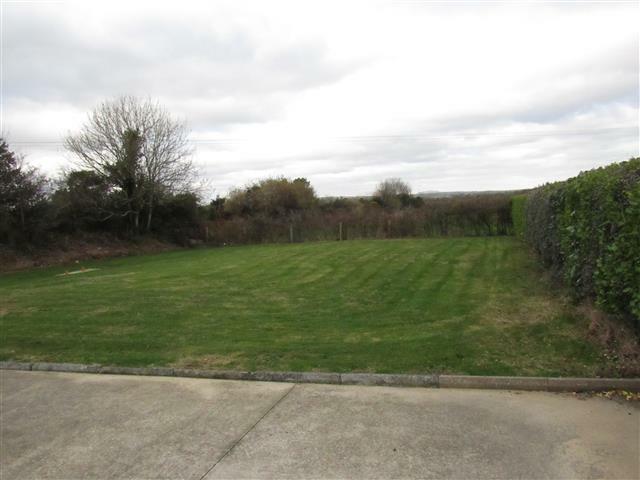 From Gorey town centre, continue out to the village of Ballycanew, continue through the village of Ballyedmond, take right hand turn signposted for Ratheenduff, property located a short distance up here on right hand side, before you get to Ratheenduff village, with a for sale sign.